When it comes to expressing a powerful performance, I often feel that it is the dynamic contrast in movement and energetic expression that captures the energy of an audience. 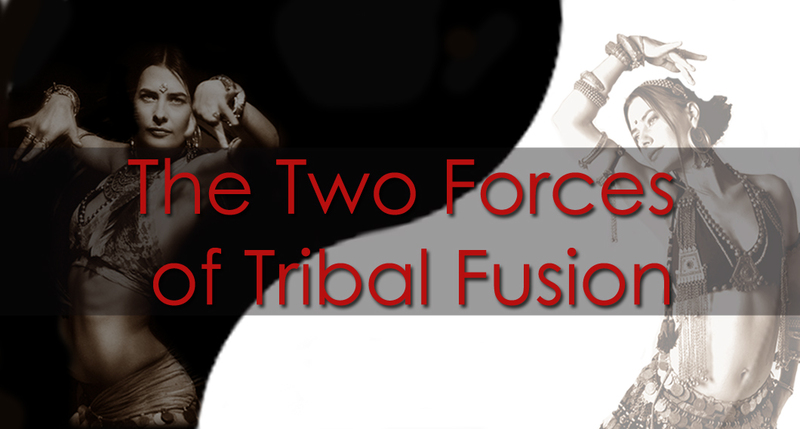 One of these more obvious contrasts is shown in the muscular isolations of tribal fusion technique: The smooth, slow, juicy, serpentine movement, and the sharp, hard and precise isolations such as hits and locks. Together these two muscular isolation expressions contribute to a balanced, powerful and evocative performance. While both qualities of isolations often utililize the same muscle groups, the actual technique, feeling and intention behind the movement is quite different. You could think of the ‘locks & pops’ as more of a masculine (yang) expression and the smooth isolations as a more feminine (yin) expression. According to the ancient Taoists, health and wellbeing is maintained by a balance of yin and yang and these energies are in constant flux. I love the idea of bringing mindfulness into how these two quilaites are expressed in dance, and intentionally incorporating them into your practice to nourish and balance you from the inside out! Practicing these two different qualities of movement can often evoke various feelings. Personally when I practice the more smooth and juicy isolations I feel feminine, otherworldly, luscious, soft, beautiful and like a goddess. And when I practice the more masculine locks and pops I feel more powerful, in control, contained, expressive and untouchable. Finding music that helps you to express both aspects is a fun exercise in itself! Beats Antique are a fantastic example! The two universal energies of Yang & Yin are complimentary, interconnected and interdependent. Besides the muscle isolations, how else could these different energetic quailities be expressed in movement and intention in bellydance? Perhaps you could play around with expressing both qualities and notice how it feels. I would love to hear how you go! 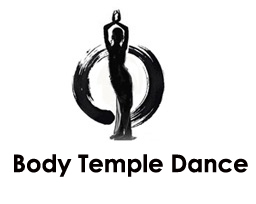 If you are interested in developing more skill in the more fluid, serpentine, soft ‘yin like’ movements of tribal fusion, then you might like to take advantage of the Special Launch Price for ‘Belly Bliss': An online course teaching you how to activate and master the more feminine aspects of belly dance. Click on the image below to find out more! What Is Qi Gong and how does it benefit dance?